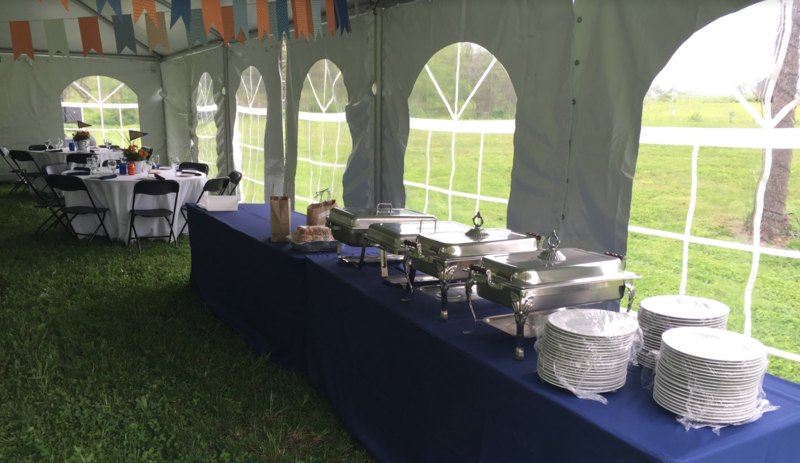 Whether your event calls for an elegant sit-down dinner or a quick grab and go meal, Ard's Farm is here to help! 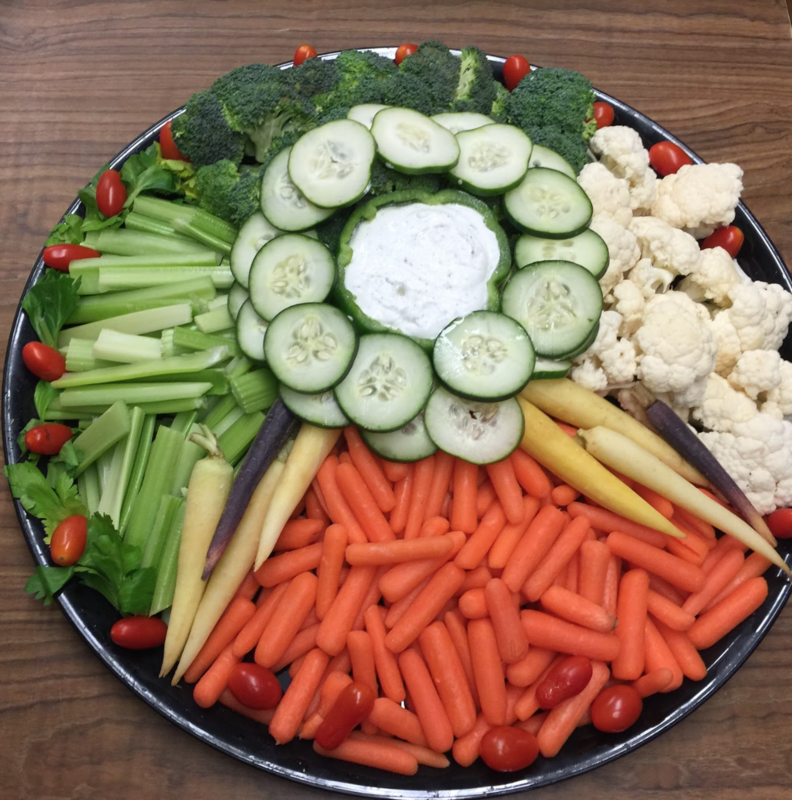 Call our professional staff today to create the perfect menu for your event. You can either pick it up, or we can deliver it straight to your business or venue! Throwing a great party involves great space, great friends and of course, great food! Graduation parties are something we have been doing at Ard’s for years! Whether you would like to utilize your place or ours we are happy to help! 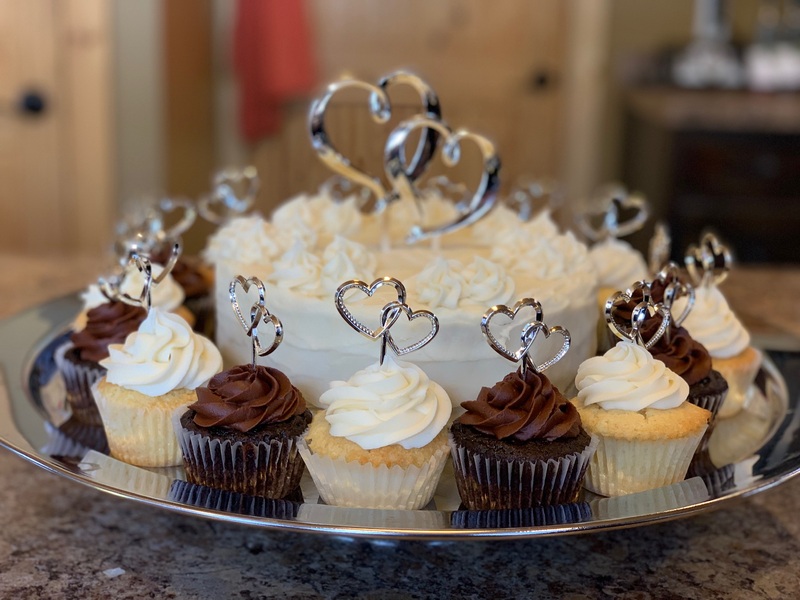 We have a number of full-service catering options for you, or if you just need the food delivered we would be happy to drop off your custom menu at your location. Ard’s Farm can also provide a bar service for your event. Showers can be stressful as you want them to be absolutely perfect for your loved one! Many responsibilities come along with them such as games, décor and of course great food. We have casual or formal dining options available just for you. Let us help you make this party one your guests will never forget! Quantity does not mean that quality should decline. 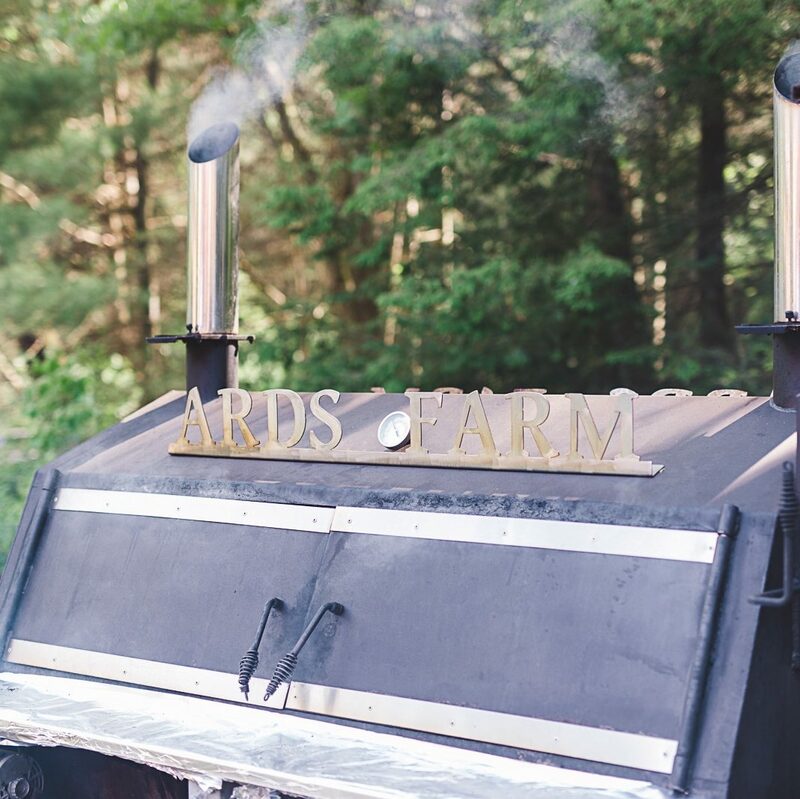 Ard’s Farm has been in the business for over 20 years and has mastered the art of catering to large crowds. We are happy to cater events from 10-2,000! And if you don't have the space, we offer our pavilion available onsite that has plenty of room for any size party! 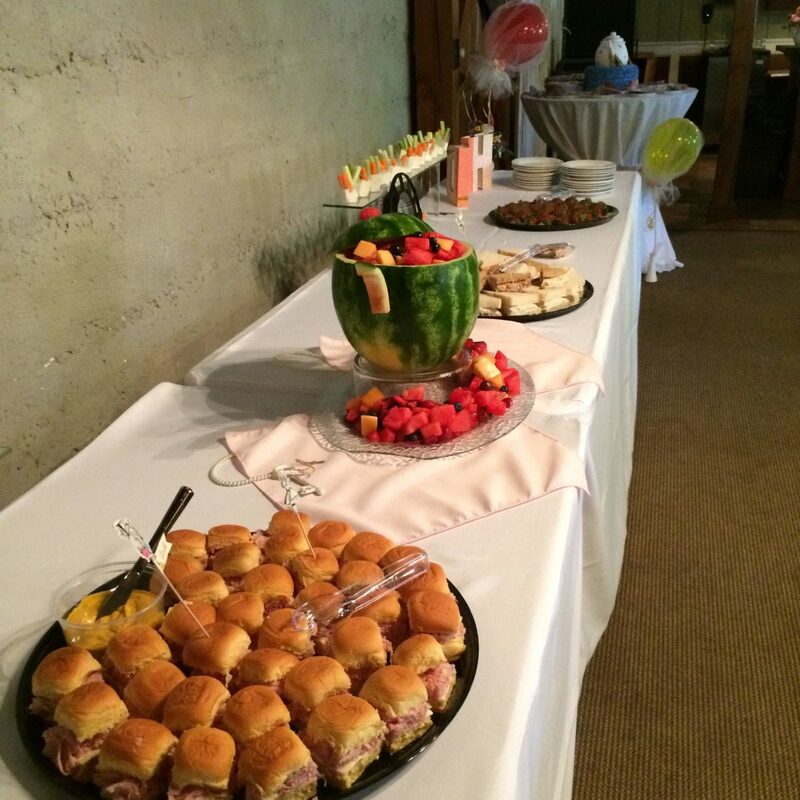 Ard’s Farm has catered many business luncheons and corporate parties in our 20 plus years in the business. We know that how we perform reflects directly on you and we take every step possible to make sure the event is a success. Whether you are hosting a company meeting, client open house, or are in charge of the company party we are there to help! As a full service catering company, we are happy to provide your event with paper products, or you can add china, linens and servers to any event! We also will set up and tear down our catering items, serve your guests and of course clean up the tables before leaving! Sit back, relax and let Ard’s take care of things for you! We understand that your days can be hectic and a meeting can’t always be interrupted by lunch! We have many different lunches available from simple bagged lunches and served buffets, to a black tie sit-down lunch. Ard’s Farm's staff will be happy to deliver, set-up or even serve you meal to make sure that your meeting stays right on track. Finding a quiet place that is the perfect size for your meeting can be challenging, but Ard's Farm has many venue options available. 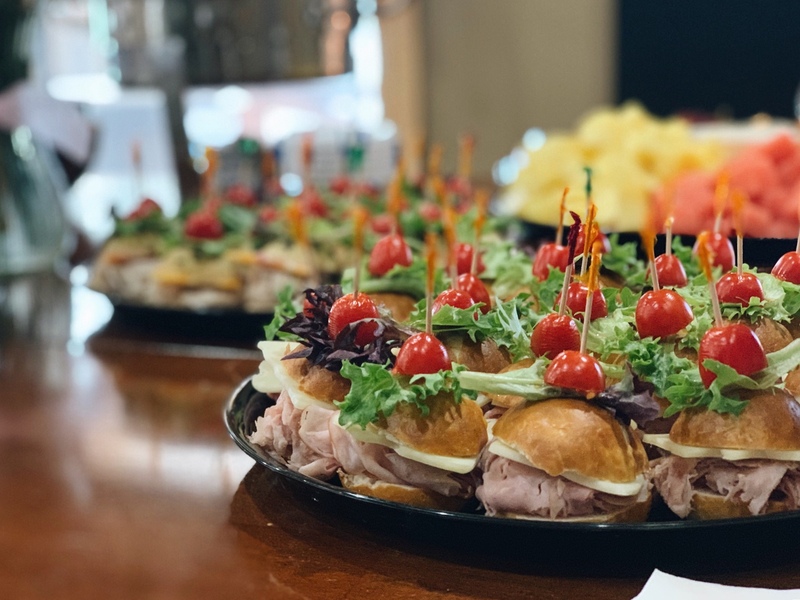 We cater to our friends at The Cellars at Brookpark Farm in Lewisburg, PA for many events and it offers the perfect size for a company meeting or the perfect company Christmas party. This venue is an indoor facility with heat and air conditioning which allows for an enjoyable atmosphere. If you're looking for something a little out of the ordinary, we also host corporate parties in the pavilion at Ard's Farm. In the fall season, combine your corporate event with our maze park for the perfect team building exercises! Jay began his working career as a junior in high school at Country Cupboard in 2002. 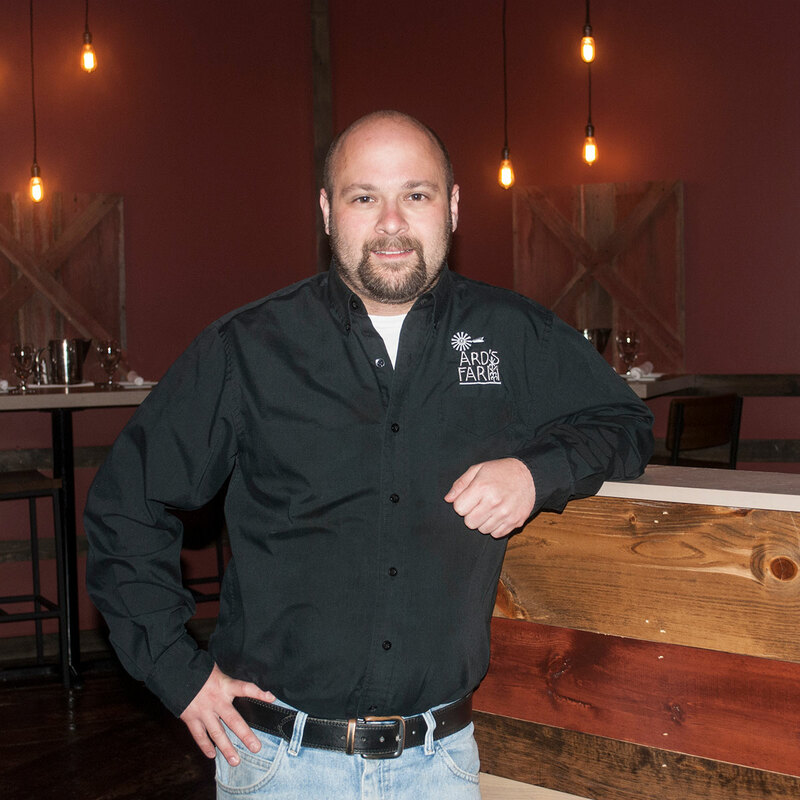 He worked at Country Cupboard while advancing his education at Pennsylvania College of Technology, where he earned his bachelor's of science in networking technologies. Looking for a new opportunity in 2009, he found Ards. He began working at Ard’s while running his own computer business. His first day he was thrown in to the catering end of things and began to learn the business! Eventually, Jay had the opportunity to become the catering manager. He accepted the additional work including food preparation, every day deliveries, corporate events and even some weddings! Jay has adopted the Ard’s philosophy that is customer comes first and takes that to heart! In conjunction with being the catering manager, he is also Ard’s own “technology guy.” One of his first tasks was to transition Ard’s general cash registers into a user-friendly point of sale system. This system has allowed Ards to keep better inventory control as well as shows where each payment goes! From there, he has let his passion of technology expand throughout Ards. He does everything from maintaining his original point of sale system, to installing WiFi, to servicing computers, keeping our camera system on track and many other behind the scenes things (most the general public don’t understand, haha.) These technological advances have made communicating throughout the business much easier! Whether the Ard’s team is onsite or offsite we always have access to the details. Jay is a jack of all trades, master of technology at Ards. Not only does Jay have a hand in the business, but he will always be considered a part of the Ard’s Farm family! He has worked for the business in 2009 and still pours his heart and soul into what he does. You might even see him catching a movie or going out to eat with the Ard kids on a regular basis.